Most movies based on video games aren’t very good, but most movies based on video games also aren’t supported entirely by the powerful, charismatic shoulders of Dwayne “The Rock” Johnson. Brad Peyton’s Rampage adaptation is, though, and apparently Johnson’s star power is so enormous that it’s drawing in some surprisingly talented and well-known actors who really should know better than to get involved in a movie based on an old arcade game. 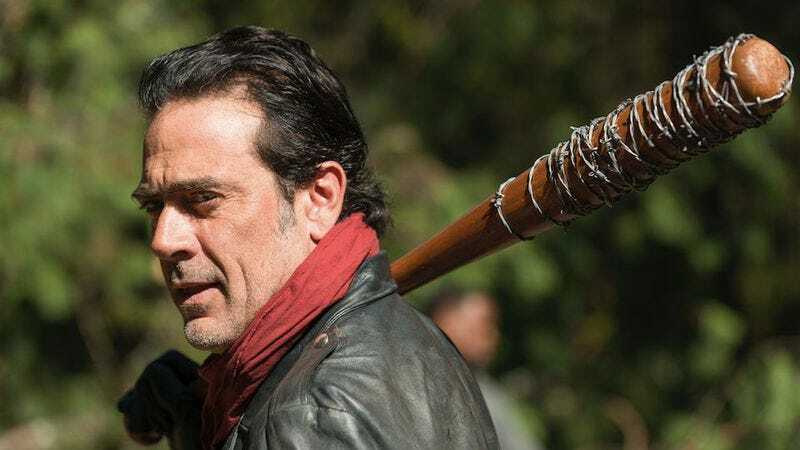 Naomie Harris, Joe Manganiello, and Malin Akerman have already quartered up, and now Deadline is reporting that Jeffrey Dean Morgan will be joining them as well. Morgan will be playing Agent Russell, a guy who works for a “covert government division called OGA” and has “serious swagger and attitude.” Like the game, Rampage will be about three giant monsters destroying cities across North America, but while we know a lot of famous people who will be in the movie, we still don’t know much about these giant monsters.